Question of the Week: As we’re in the middle of the holiday season, which holiday would you pick to spend in the parks and what resort would you pick? Take into account everything, including crowds and heat. Andrew – This is a tough choice but I think I would go with Epcot at New Year’s. I love Epcot and all of the fireworks as you stand around the lagoon in World Showcase. I know they do special fireworks for the New Year and I love fireworks. 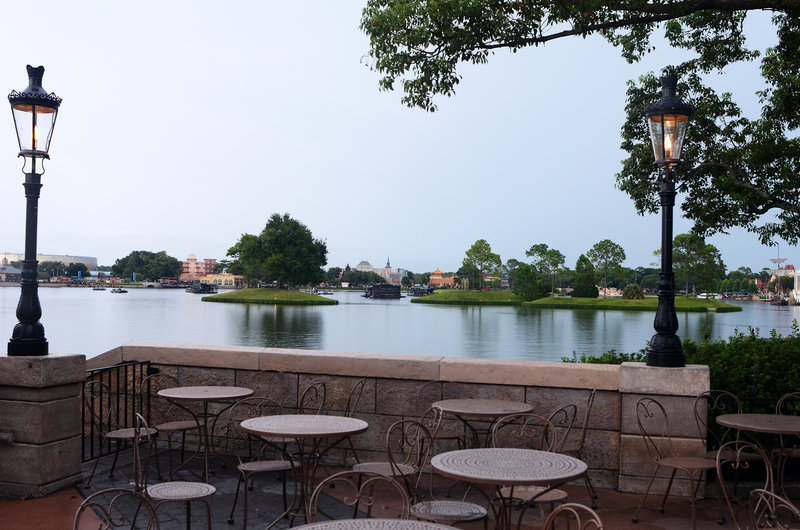 New Year’s Eve is supposed to have a party atmosphere and I think World Showcase, for better or worse, has that more than any other American Disney Park. It’d be a blast to go around to all of the different countries with gobs of people on a cool Winter night in Florida. New Year’s Eve is special to my wife and I because that is the night I proposed, so celebrating there would be perfect. The others that I considered were Christmas in Disneyland and 4th of July in Epcot. I love the looks of Disneyland in Christmas but I decided against that one because of the crowds and because I already love the Christmas traditions my family has. I went against 4th of July in Epcot because of the heat, but I’d love to see the show there sometime. Melissa Hoyt – I know that I would definitely choose to be in the parks for New Year’s Eve… However, I really don’t know which park I would like to be in. I really think that any park on that night would be fun because you have all sorts of people there bringing in the year together from all over the country (and really all over the world). To me it would also be an awesome way to end a year on a happy note and to start a new year off in a fun atmosphere. Leslie – I actually would love to be in the Magic Kingdom for Halloween. Halloween is one of the few times adults can be in costume in the park. As I am a big kid at heart I would love to be able to celebrate Disney in costume. No one could say I couldn’t wear a pretty Elsa dress too so there. Magic Kingdom is my pick because it has more rides that I would like to ride as well as the Mickey’s Not So Scary Halloween Party takes place there. I think it could be a lot of fun and hope one day I can experience it. Melissa Long – This is a tough one… But I think I would go with Christmas in Magic Kingdom! A few years ago my family and I went during the second week of December and it was a blast! All the decorations are gorgeous and everyday you go into the park, you see something different that just gets you in the season! They also do a Christmas themed firework show which is just AMAZING! Christmas is one of favorite holiday and it is just really fun to celebrate it there. 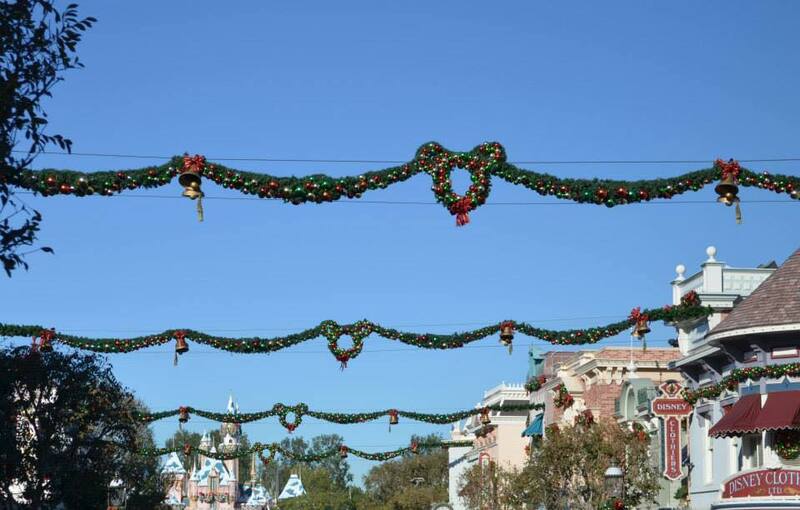 Kelsee – As much as I would love to say Disneyland or Disney World at Christmas, because of my previous experience at Disneyland the week of Christmas, I cannot. It is difficult to enjoy the experience and the holiday due to the extreme amount of people. I’ve spent Fourth of July, Christmas, and Halloween(ish) time at Disneyland. I must say with taking everything into account and wanting to be able to fully enjoy the holiday minus the massive crowds, I would choose Valentine’s Day at Disneyland. 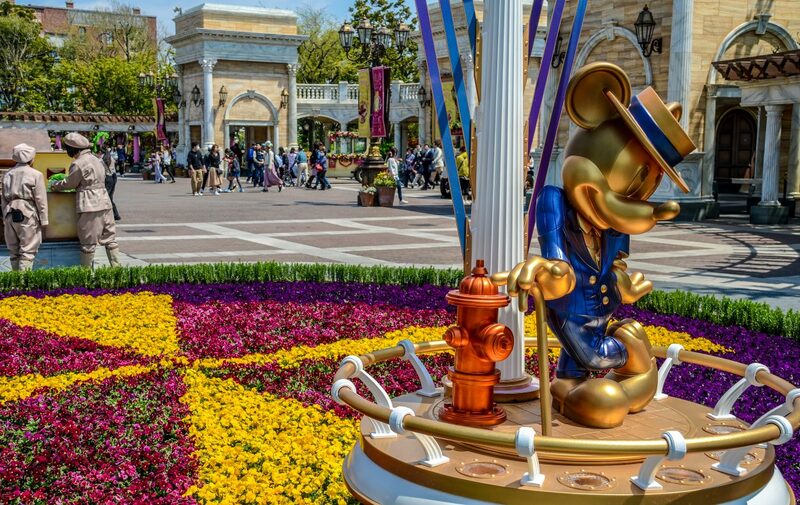 February is a perfect time to go to the parks and it is not an over popularized holiday so people would not be swarming in and heat wouldn’t really be a factor. I know that’s an odd decision but I think it’s mostly because I haven’t been during this time and would love to experience it. It was a light week on the blog since we were all busy with Christmas. The only post this week was a look at New Fantasyland. Disney Tourist Blog had tons of great posts this week, including this photography based post on rain during Christmas time in Disney Parks. The Disney Food Blog had a post about a tasty holiday treat in Epcot. Two Men Chew reviewed a meal at Flo’s V8 Cafe. We have a pretty full week coming up here at Wandering In Disney. Wednesday – A look at how California Adventure has changed over the years. There may be an extra post or two along the way. Please like our Facebook page and subscribe to the blog. You can do all of that on the right side of the page. Also, answer the question of the week in the comments. Our email is wanderingindisney@gmail.com if you ever need help planning your Disney vacations or have questions for us. 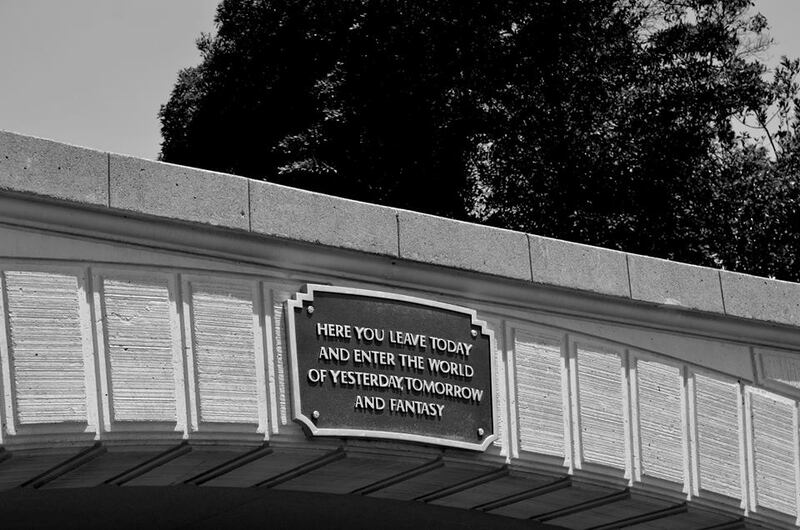 Is New Fantasyland a Success?